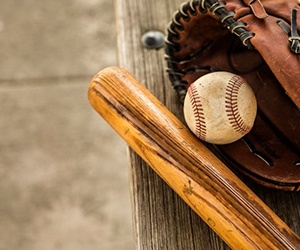 When the Red Sox clinched the 2018 World Series last Sunday night, the first emotion was one of intense relief – relief that this wonderfully dynamic and exciting team actually managed to run the table and win an all-too-elusive championship. 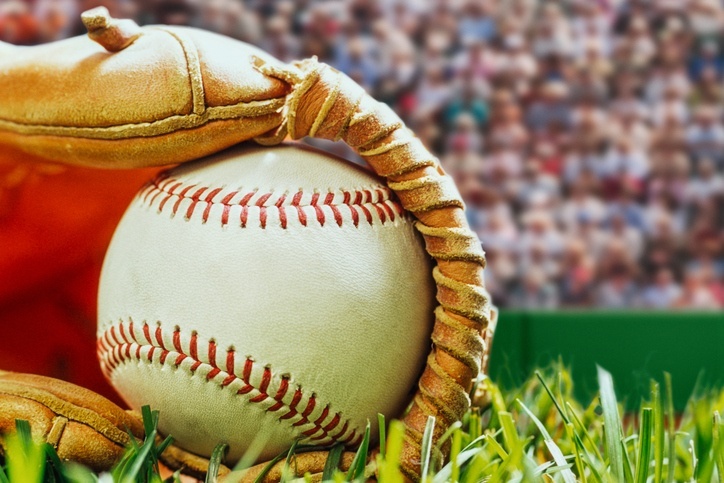 As I discussed the next morning with my partner and fellow baseball fanatic, Rich Jones, it is extremely common for great baseball teams to stumble before crossing the finish line. The Boston Red Sox teams of 1975 and 1986, for example, had similarly talented teams that enjoyed similarly jubilant seasons, only to come up oh-so-short in the seventh game of each World Series. Quadruple that comment for the 1967 Red Sox: The "Impossible Dream" team kept the Dream alive until the last out of the seventh game of the World Series. So close and yet so painfully far. The gods of baseball are indeed fickle. The Boston Red Sox are “halfway home” to a World Series Championship, having jumped to a 2-0 lead in games over the Los Angeles Dodgers, which, paradoxically, means that they are now “on the road” for three games in Los Angeles. The Red Sox have been an amazingly successful road team during these 2018 playoffs, taking two-in-a-row at Yankee Stadium, followed by three-in-a-row in Houston – all played against the two best teams (other than the Red Sox) in baseball this season. Pretty darned impressive so far! 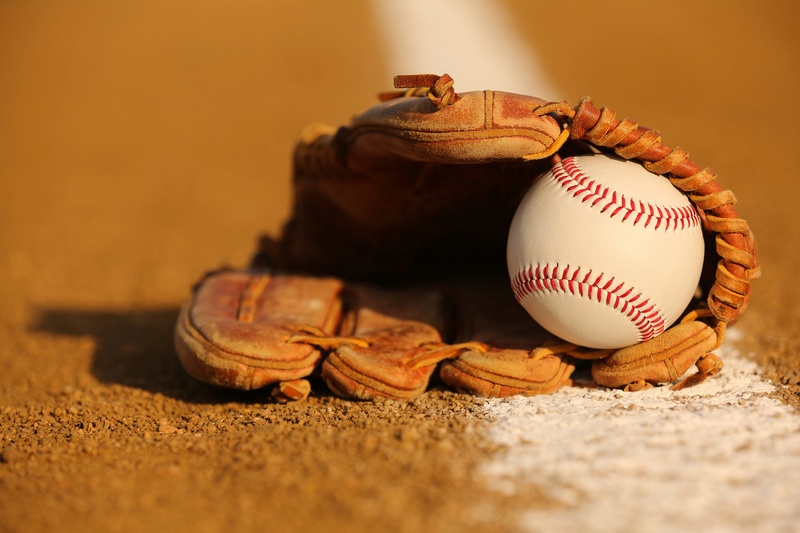 At the moment, there is a confident – and perhaps over-confident – sense that the last baseball game of the season has been played at Fenway Park, and that the Red Sox will win at least two of three games at Dodger Stadium in Los Angeles and jubilantly close out one of the most successful seasons in Major League Baseball history. The Boston Red Sox, as everyone in New England surely knows by now, are back in the World Series for the 4th time in 15 years. My buddy Darren from Australia is a die-hard sports fan who loves rugby, soccer, Australian rules football, and all the other interesting and slightly violent sports that are so popular Down Under. Since moving to the U.S., Darren has even developed an affinity for baseball, although he is not entirely sure of the rules. Once upon a time, a college degree was a true bargain: Four years of tuition cost about the same amount as a fancy new automobile, and pretty much set you up for life. Today, the price of that same college degree has sky-rocketed: The full-in cost of a college degree is now closer to the cost of a new house, and the size of the student loan has grown from a car loan to a mortgage. Every parent still wants to send a child to college, but the affordability factor is daunting and getting worse. 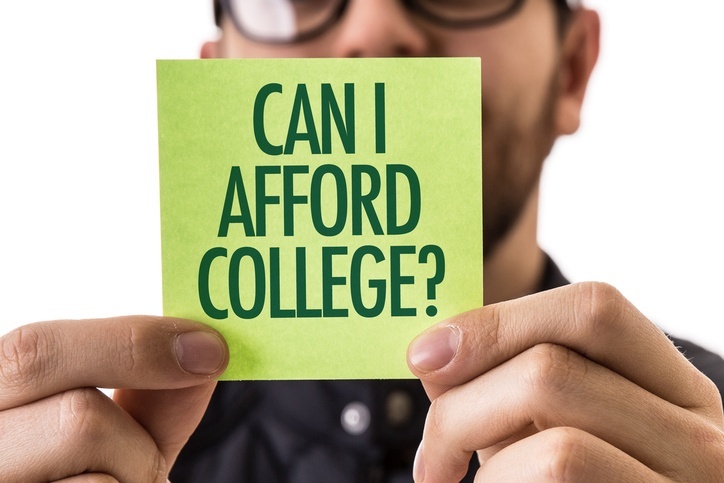 Fortunately, there are smart, savvy ways to manage the looming costs of college – but they are not necessarily intuitive or easy to identify. Last Call for the OVDP Program! The IRS has announced that the Overseas Voluntary Disclosure Program (OVDP), which has been around since March 2009, is about to be shut down permanently, effective September 28, 2018. The OVDP Program has seen over 56,000 taxpayers come forward voluntarily, paying over $11 billion in back taxes interest and penalties. The Program has always been a great deal for people who actually hid assets offshore, failed to report taxable income, and then want to come clean and get back into compliance, especially because the IRS is hot on everybody’s trail thanks to the FATCA regime and other enhanced offshore investigative techniques. The IRS wants to terminate the Program because participation has declined steadily, from a peak of 18,000 disclosures in 2011, to only about 600 disclosures in 2017. However, the IRS is expected to maintain its aggressive posture on offshore tax avoidance, and so now is the last clear chance for people to take advantage of the OVDP Program and avoid severe sanctions (including criminal prosecution) for dubious past conduct. Don’t miss this last call to help taxpayers come into compliance under this de facto “amnesty” program that ends on September 28, 2018. Call us at (617) 338-2985 if you or a client would like our assistance in “coming in from the cold” under the Program. Below are links to two documents that review some of the changes implemented by Trump's new tax plan. 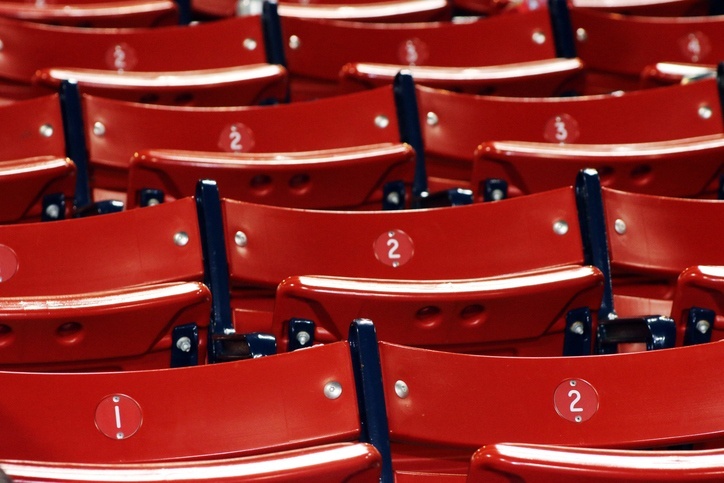 As the Boston Red Sox head into the home stretch of this 2017 baseball season, we Red Sox fans – a naturally dour and fretful bunch – worry whether this team is built for success in the upcoming MLB playoffs. After all, a very similar team – to wit, the not-ready-for-prime-time 2016 Red Sox – appeared on the October stage and proceeded to stink out the joint, getting swept 3-0 by the Cleveland Indians while delivering the worst group performance since the movie Waterworld was released. For sheer group ineptitude, the only comparable recent event was watching the Republican Senate try to fix Obamacare. Yeesh. As a tax lawyer, my professional life has the elements that my grandfather believed were essential to a really good job: indoor work, no heavy lifting. 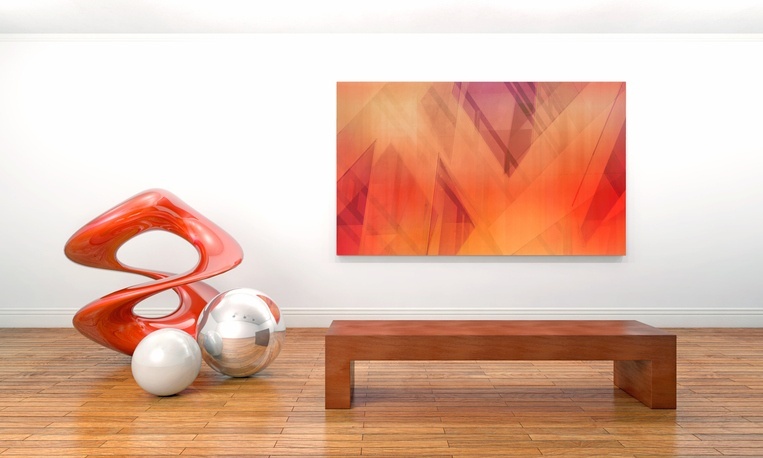 A rather stunning near–catastrophe almost occurred in the art world recently, and only dumb luck – namely, a casual off-hand remark with a savvy tax adviser – saved the art owner from a huge, self-inflicted tax bill from the Internal Revenue Service. A non-U.S. taxpayer (meaning a non-resident alien in tax parlance) had an extremely valuable painting being displayed in a U.S. museum or gallery and, for a variety of reasons, he wanted to transfer the painting to his spouse, who is also a non-resident alien. Let’s assume for the sake of argument that the painting was worth $50 million. Because the gift was from a non-resident alien to his non-citizen spouse, and the property was tangible property located or situated within the United States at the time of the transfer, this transfer would have been subject to tax the U.S. gift tax regime, at a tax rate of up to 40%. WHAAAAATTTTT???!! !